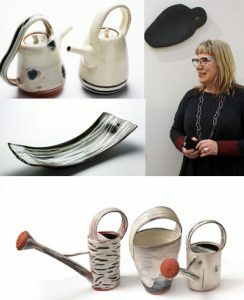 Slow Clay’s Jane Sawyer will be giving a demo and talk for the Ceramic Study Group in Sydney at 7.30pm on 20 September. Epping Creative Centre Dence Park, 25 Stanley Rd Epping. All welcome. Details here.